The soon-to-be 22-year-old Ofelia Malinov is wise beyond her young years. 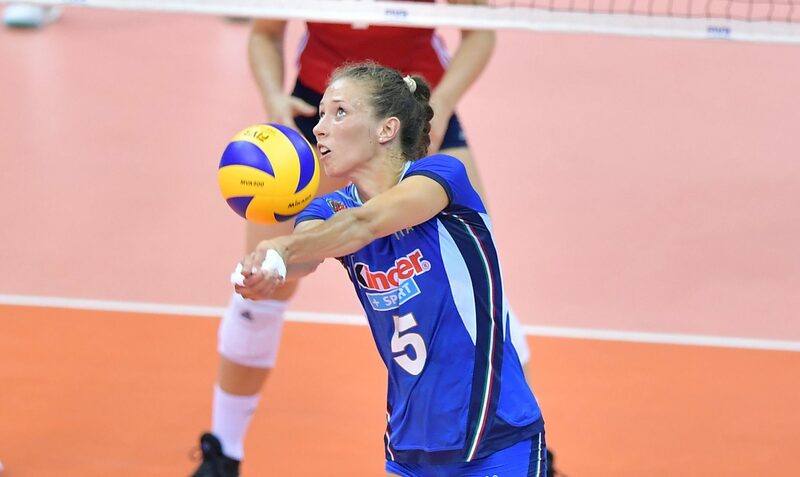 The current starting setter for Italy’s Women’s national team has experienced lightning-fast success to her career. This, however, has not kept her from focusing on other aspects of her life, such as her education. Although it is very common for US players to get a good education while playing volleyball, this is almost unheard of in Europe and South America, where volleyball is played in clubs and not in school teams. In practice, this means that almost all players of Malinov’s caliber end up leaving school near the end of their high-school education, as juggling 8 hours of daily practices with school is almost impossible.